According to Secretary of Agriculture Manny Piñol, the Department of Agriculture (DA) will launch a program geared towards providing Philippine coconut farmers with a source of livelihood. 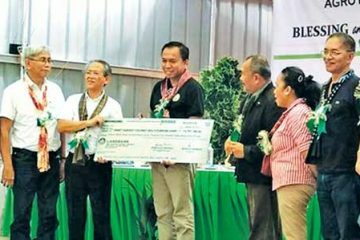 Other than coconut farmers, the program is also slated to help people in the metro such as families, out-of-school youths, and students who don’t have and classes to earn money as well. 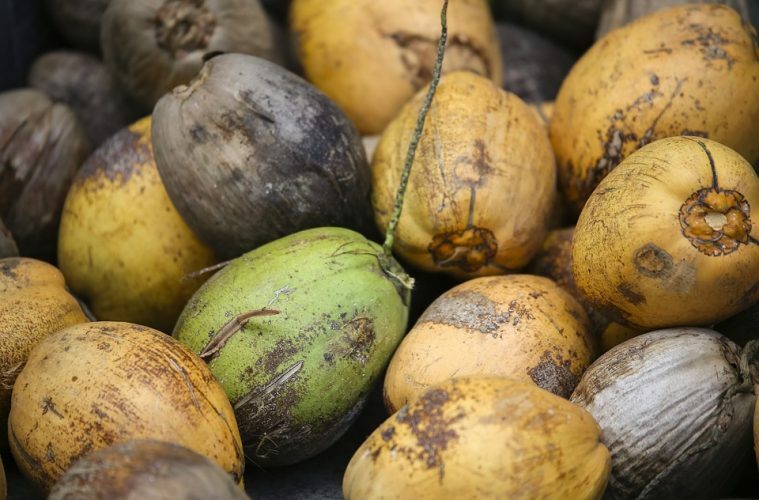 An Easy Access Credit Funding will be provided by the DA to buy the coconuts from members of cooperatives or associations of coconut farmers. Purchased coconuts will be brought to consolidation areas in cities like Manila or Cebu, where it will be cleaned. The DA will recognize a specific number of people from each group: two members from a family, four members from out-of-school youth, and four students who currently don’t have classes to sell the coconuts in the metro. The DA will lend money to the coconut vendors as a capital to start a business. Priority will be given to those who need materials such as cargo trucks or multi-cabs. Loans will come from the DA Agricultural Credit Policy Council (ACPC) and will have a six percent interest rate per year. A collaboration between the DA, the Metro Manila Development Authority (MMDA), and the city government of Metro Manila as well as other areas in the country will be established to allow the vendors to sell their products on vacant locations in the city. Those interested in the program can drop by the Department of Agriculture at the Elliptical Circle, Quezon City. Bring valid IDs and a map of the area of residency for a more accurate validation using the Geo-Tagging Process. In the meantime, those in the province who are interested to partake in the program may wait for further announcements from the DA regarding when the program will be launched in respective areas.